An official European Parliament delegation has visited the Gaza Strip after the recent Israeli onslaught on the blockaded and besieged area, and says that Israel has committed genocide against defenseless Palestinians. According to the PNN, a delegation including 13 members of the European Parliament, has called on the EU to break diplomatic ties with Israel and implement sanctions against Tel Aviv because of war crimes it has committed against the Palestinian people. "I don't think it is too strong a word, not when you think of how genocide is described; it's described as the partial or the whole destruction of people; and what we are seeing happen in Gaza, in Palestine, is the destruction of Palestinians," Martina Anderson, an Irish member of the European Parliament, told Press TV. The delegation, which has just returned to the Belgian capital of Brussels, from the Middle East, has also accused the West of turning a blind eye to Israel's crimes against Palestinians. The officials also accused Tel Aviv of continuing to break international law by engaging in land grabs to build settlements in Palestine. Without putting an end to the settlement policy of the Tel Aviv regime, it is not possible to "have peace not only in Palestine but also in the region," Neoklis Silikyotis, a Cypriot member of the European Parliament, said. Israel's recent military invasion on Gaza ended in August of 2014, with an Egyptian-brokered truce, which took effect after negotiations in the Egyptian capital, Cairo. 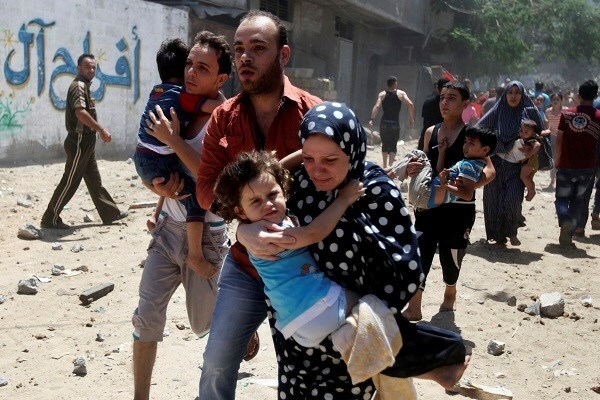 Some 2,140 Palestinians, mostly civilians, including women, children and elderly, were killed in the 50 days of the Israeli onslaught on Gaza. 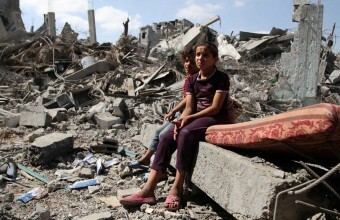 Another 11,000 others were injured and over 100,000 left homeless. Israel says 72 Israelis were also killed, but Hamas puts the number at much higher. The Euro-Mid Observer for Human Rights hailed Switzerland for its intention to host a meeting of signatory states to the Geneva conventions to discuss Israel's violations in the occupied Palestinian territories. 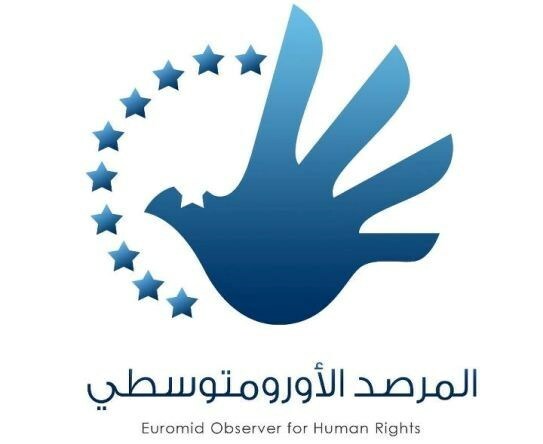 The Euro-Mid observer considered the intended meeting, slated to be held on 17 December, an important step to pressure Israel to respect its obligations as an occupying power under the rules of the international humanitarian law and expressed hope that it would yield effective results. "We were not surprised by the Israeli decision not to attend the meeting and its call on the member states to boycott it because Israel knows more than anyone the extent of its violation of the Geneva conventions, especially since it has emerged from a harsh war in which it dealt with the civilians in the Gaza Strip in an inhumane way, killing more than 2,100 persons during 50 days," the human rights group underlined. The rights group appealed to the participating member countries, especially the European signatories, to effectively work on developing mechanisms that could force Israel to abide by the Geneva conventions in the occupied territories and monitor its respect for the international law. 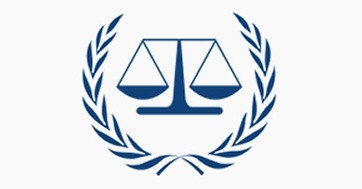 It also called for activating the principle of universal jurisdiction that allows the courts of those states to claim criminal jurisdiction over an accused person regardless of where he or she committed their crime or his or her nationality as long as their country is a party to the conventions.